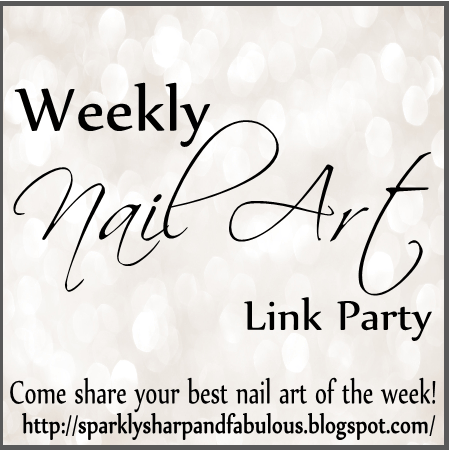 Welcome to the 37th “Best Of: Nail Art” link party of 2014! It is my hope that this will be the place you will come to share the posts you are most proud of, and see the creations that other nail artists have shared as well. I invite all bloggers interested in sharing their work to email me at sparklysharpfabulous @ gmail . com . All you need to do is provide the links to the direct posts you’d like to share. I’ll take it from there!